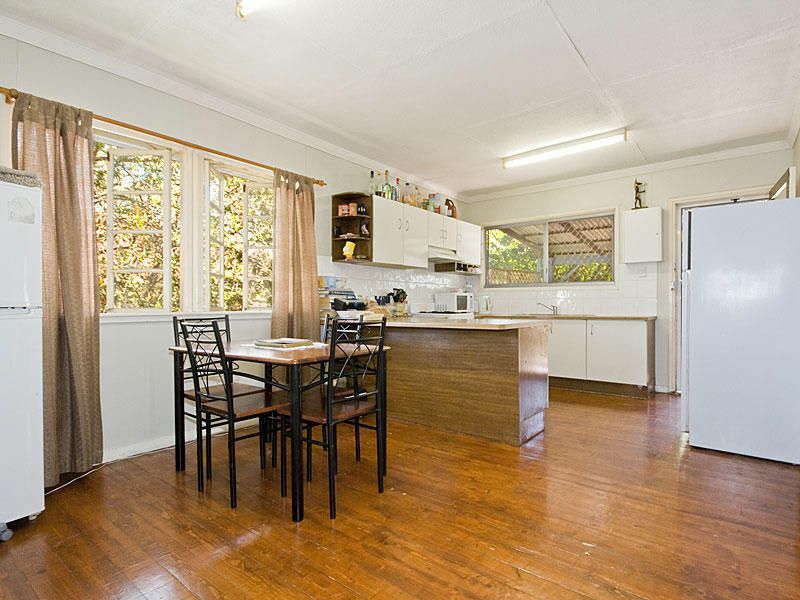 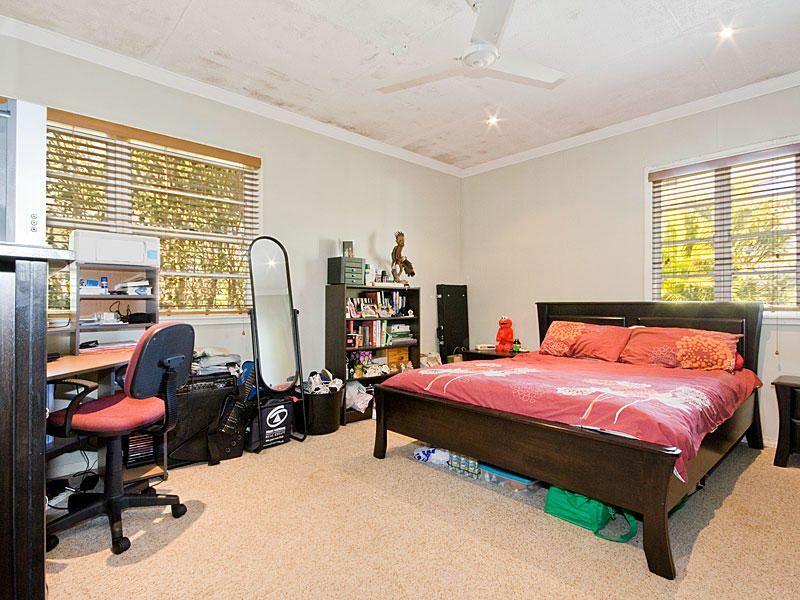 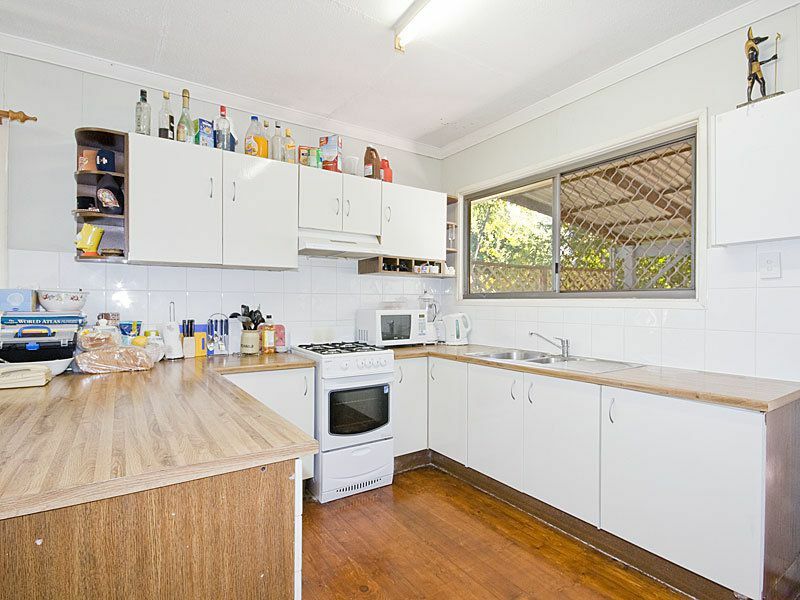 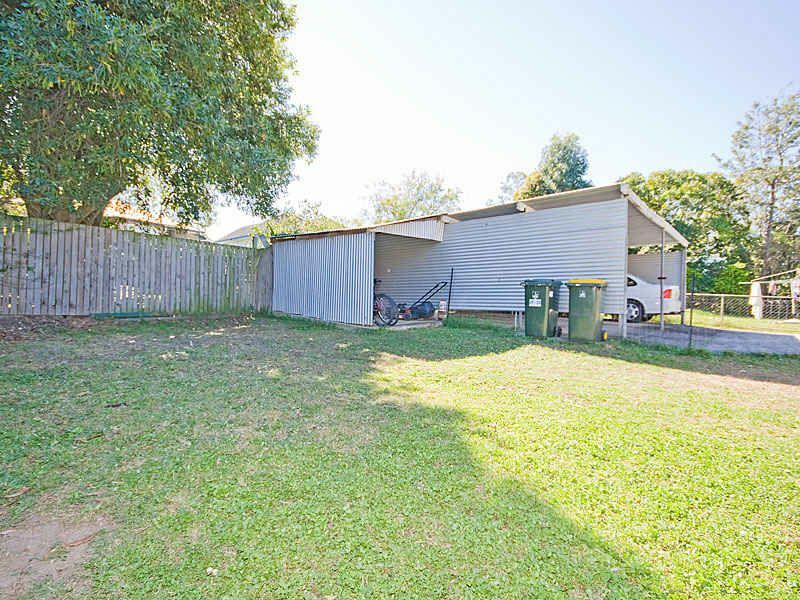 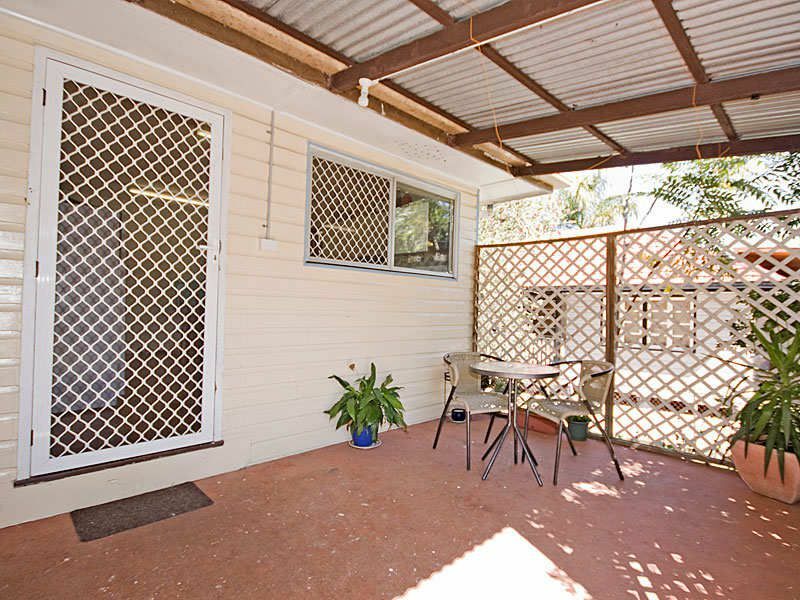 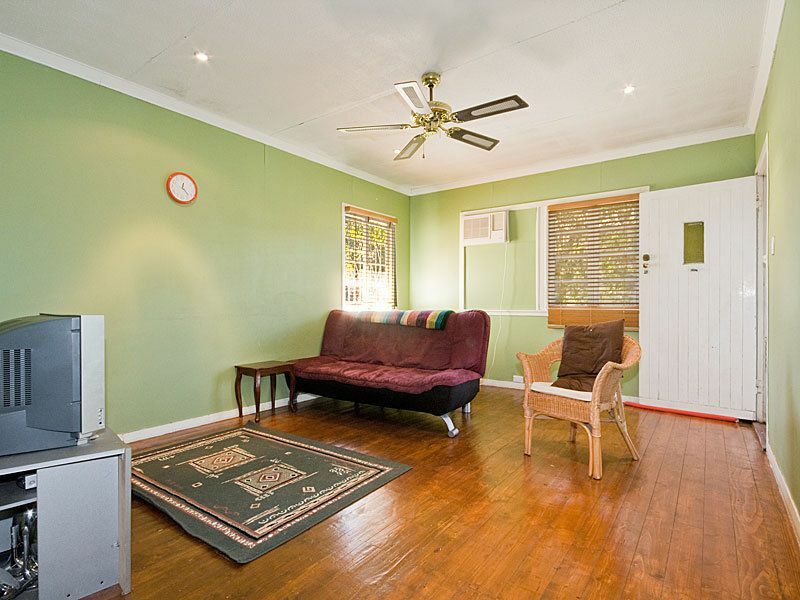 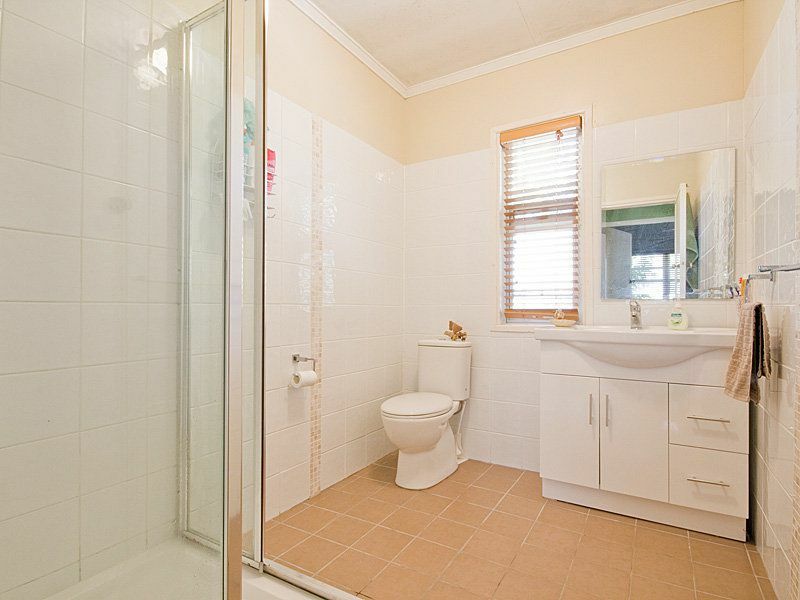 Situated in a quiet suburban street of Mt Gravatt East, this property is ideally located walking distance to shops, school and public transport. 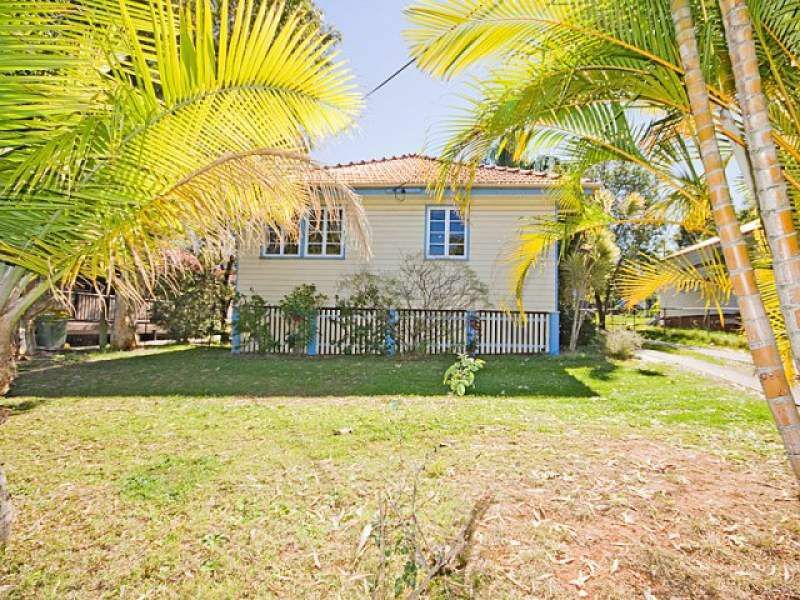 Being partially modernised, and with an ideal layout and solid bones for further renovations, this home represents excellent value. 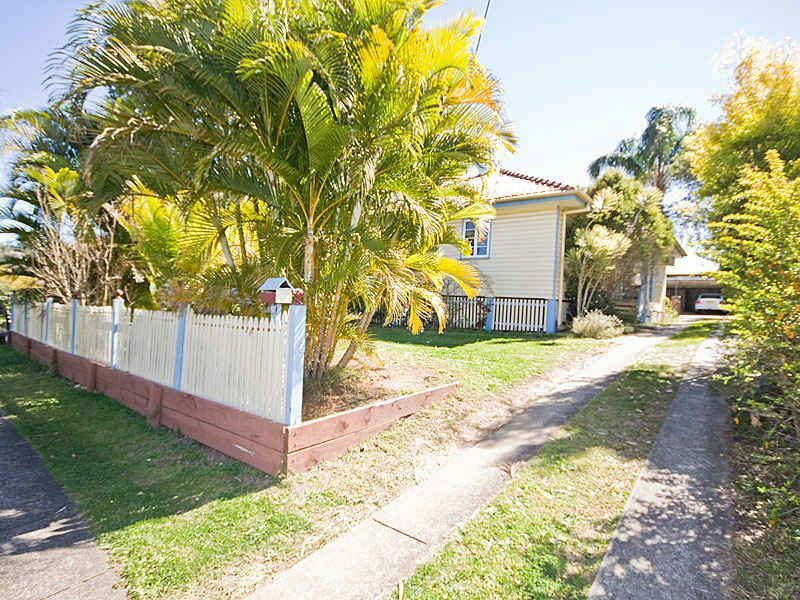 If you have been searching for a new home or an investment with great potential capital gains this one is a "must see".